Here is how to get the flattest lapel in town; it is better than using an iron. 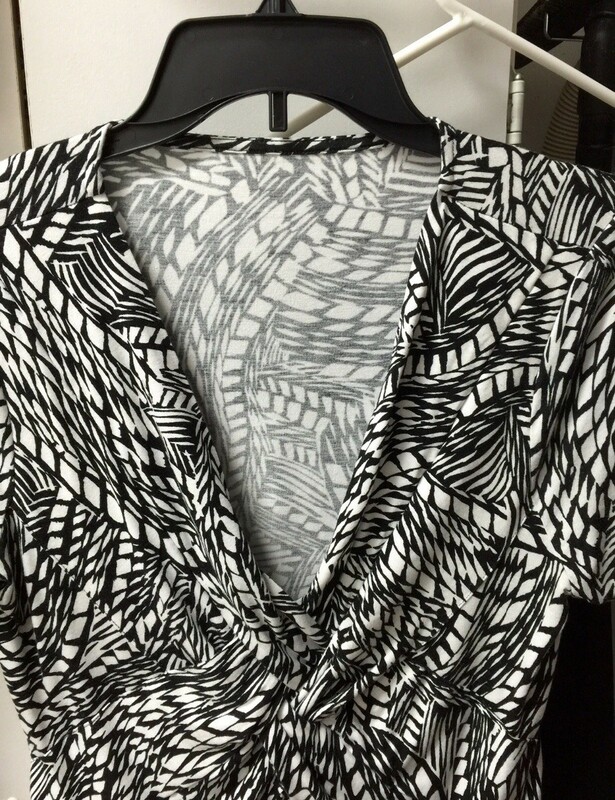 Take your shirt out of the dryer and hang up on a hanger damp or if it's already dry apply a mist of water to the edge you are looking to press. 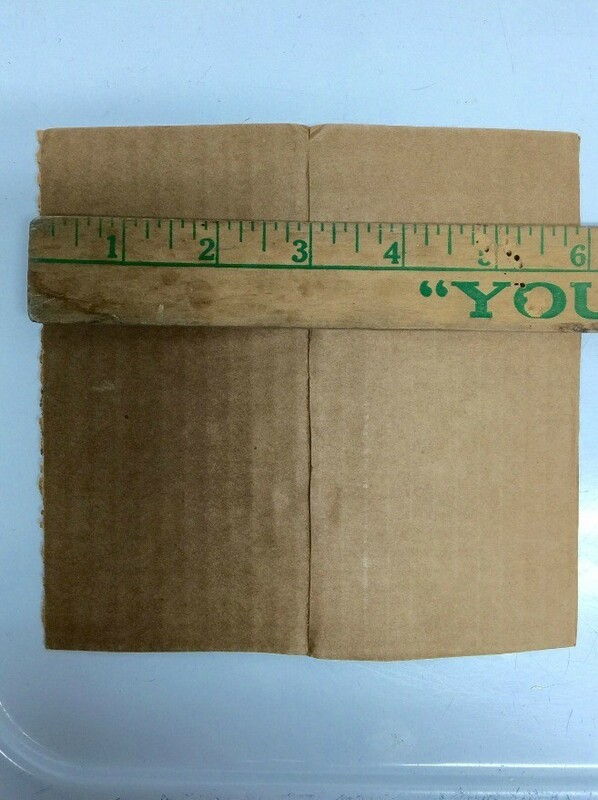 Cut a piece of cardboard into a 6" x 6" square and score right down the middle of the cardboard but not completely through so that it can be folded over into a 3" x 6" piece. 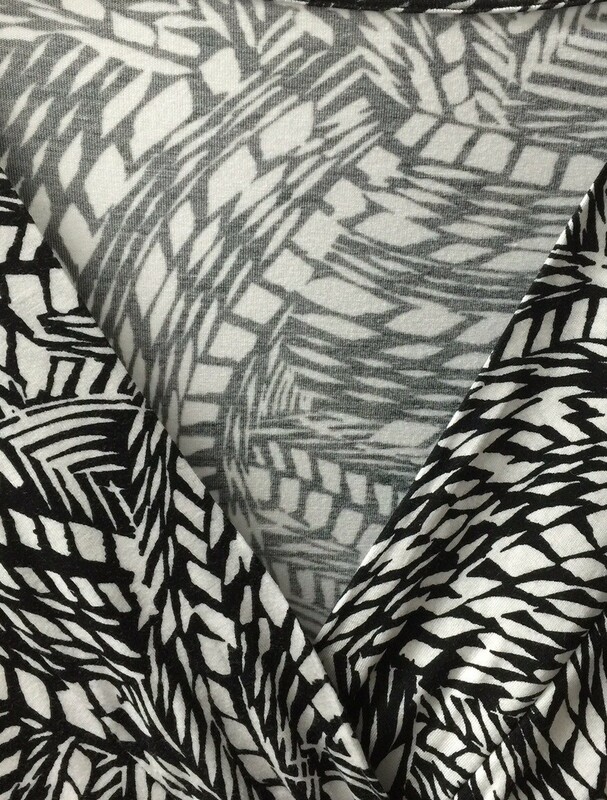 Lay piece of cardboard under the edge of fabric you're looking to press. 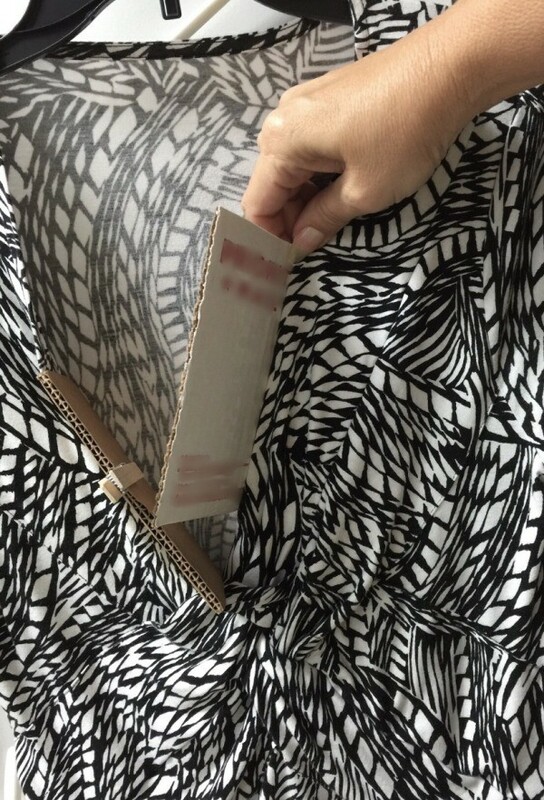 Then fold the piece of cardboard over the edge as if you were grabbing the edge with the cardboard. 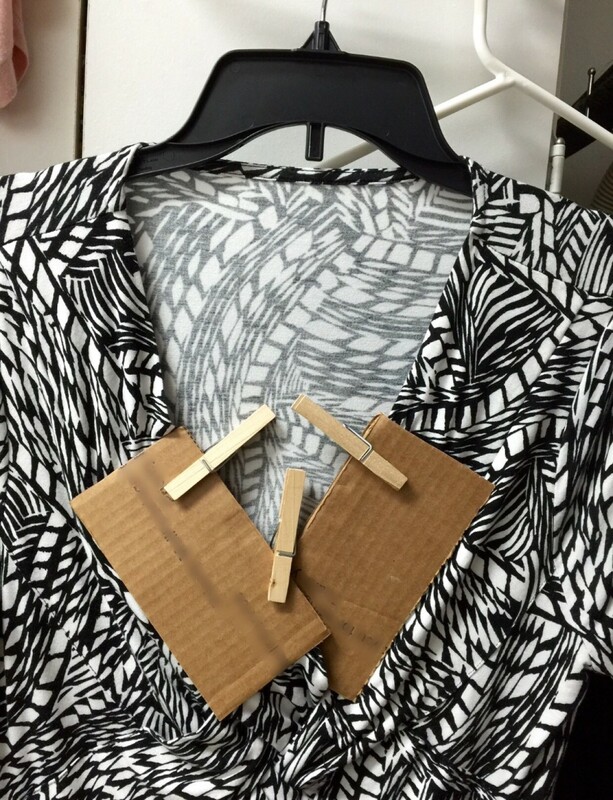 Secure the cardboard with two clothespins. 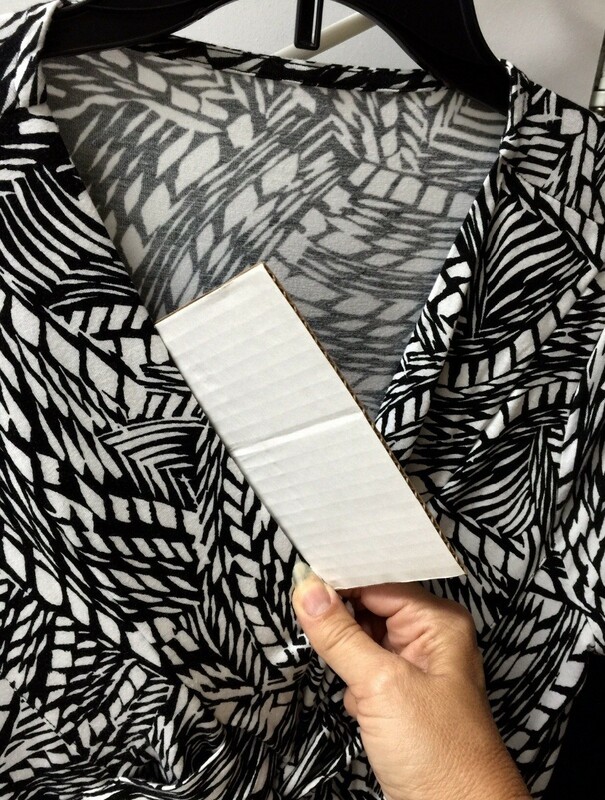 Do this to each side and after a couple hours remove the cardboard and you will not believe the flat crisp edge you have with no need to iron!